Note: When ammonium sulphate is used in agriculture,it is not necessary to check the content of Fe,As,heavy metal and water insolubles. 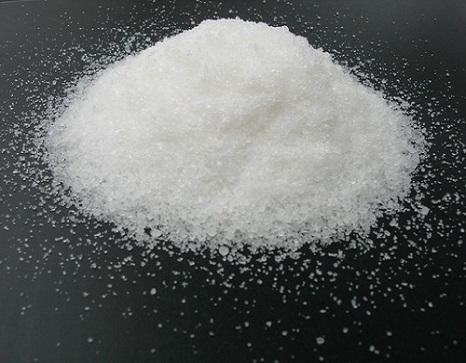 Industrial ammonium sulphate is white or light grey crystal. It is hydroscopic,and apt to dissolve in water(not in alcohol or acetone),and it will become solid blocks when absorbing moisture. The aqueous solution is alkalinous. It reacts with alkali to release ammonia gas. Stored in cool,dry and ventilated warehouse. It must not be put together with Alkali stuffs,such as lime,cement,etc.Do not expose it to sunlight and rain during transportation .Do not damage the packing bags.